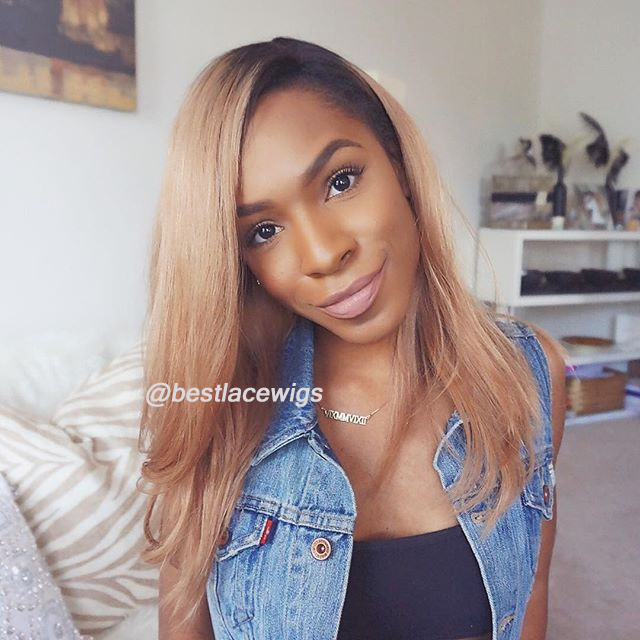 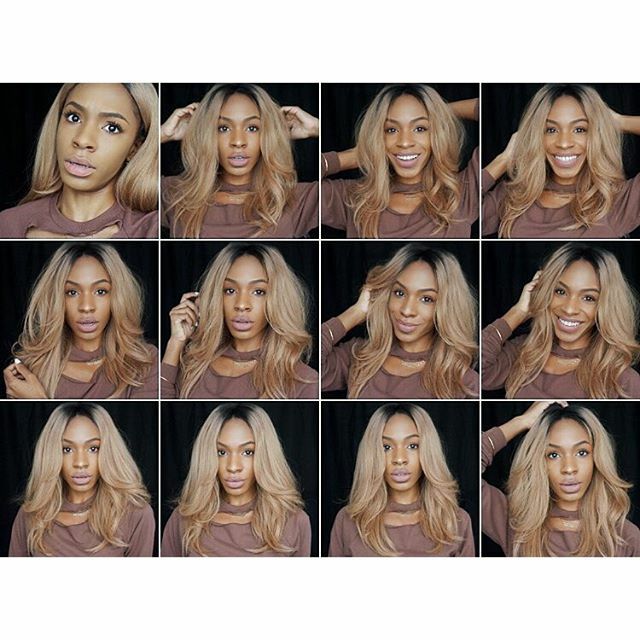 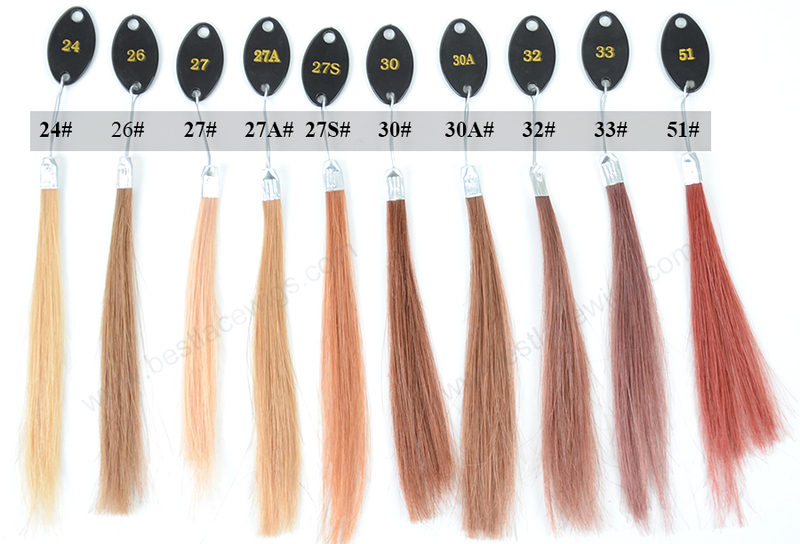 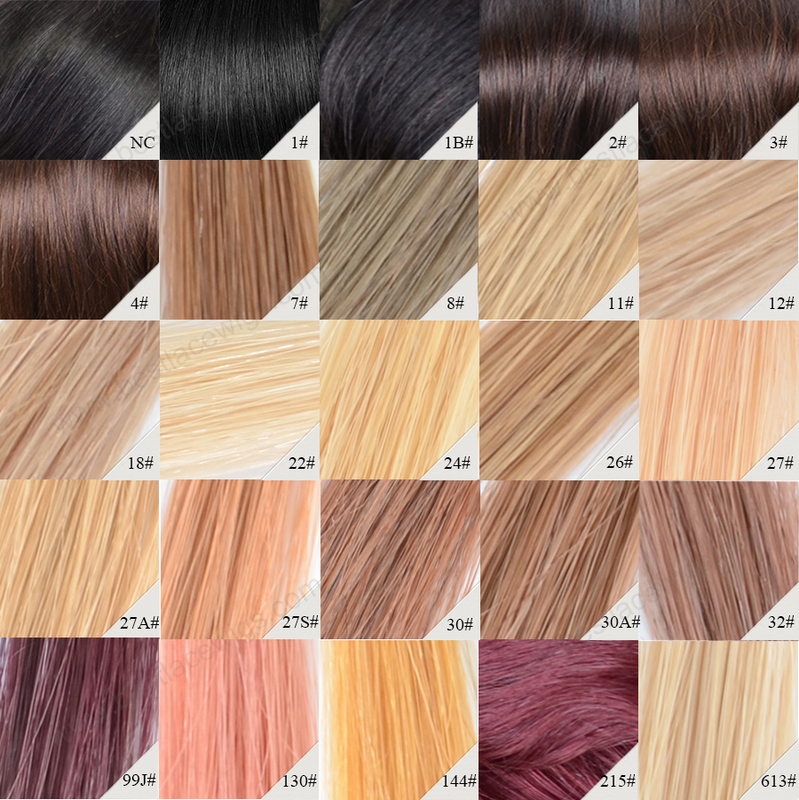 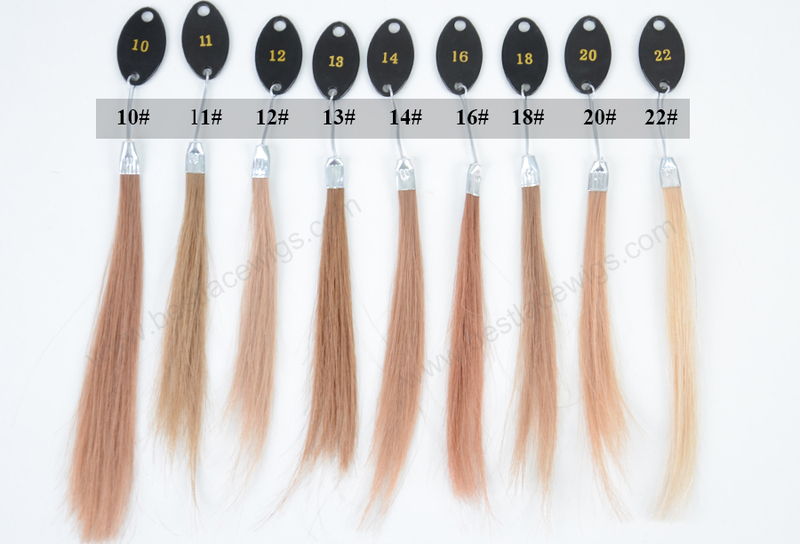 In our shop, Blonde Ombre Wigs sell very well and make you look more like a celebrity. 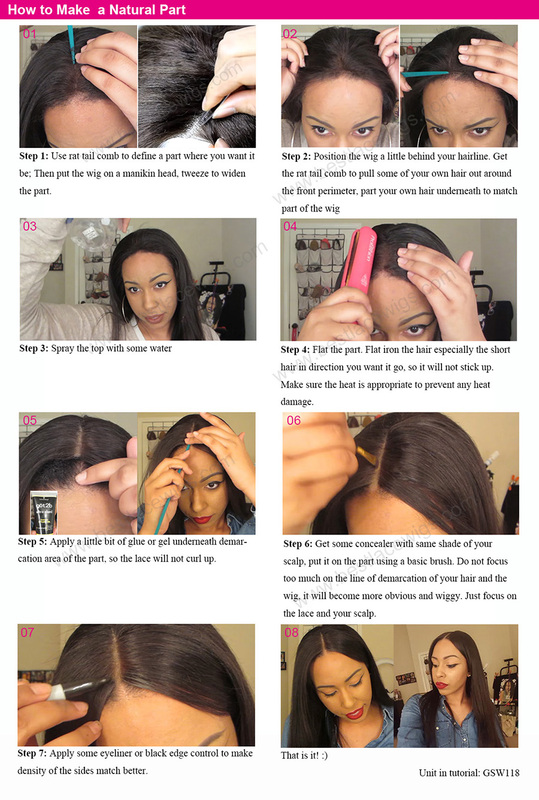 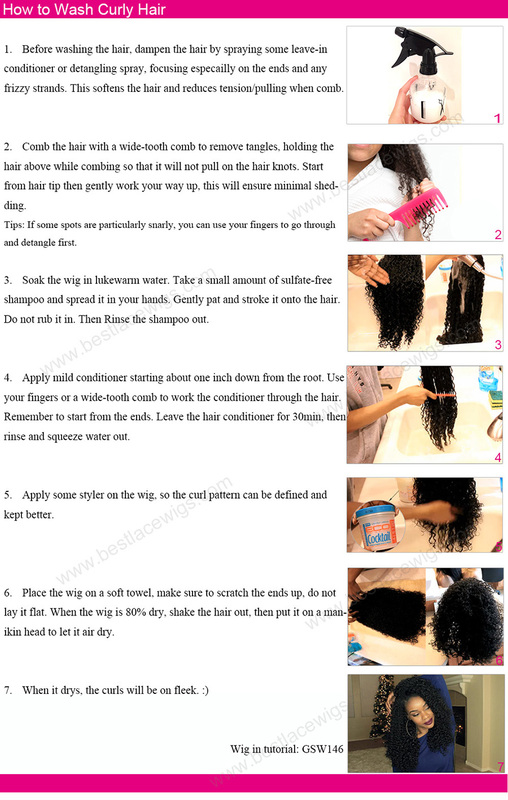 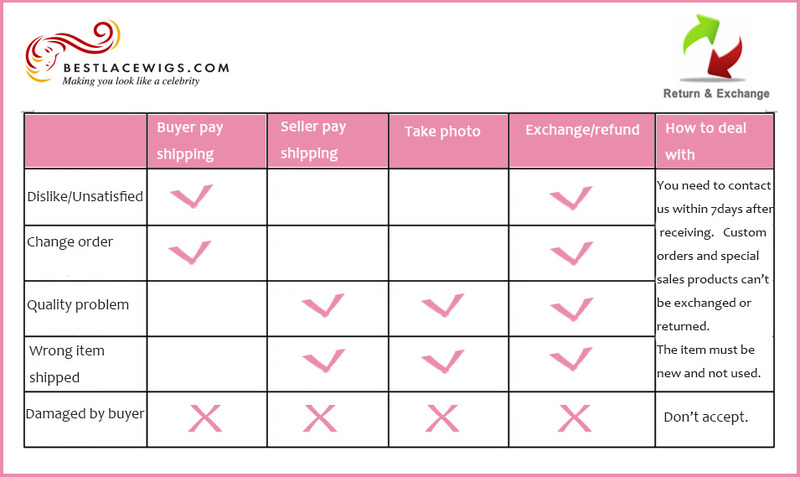 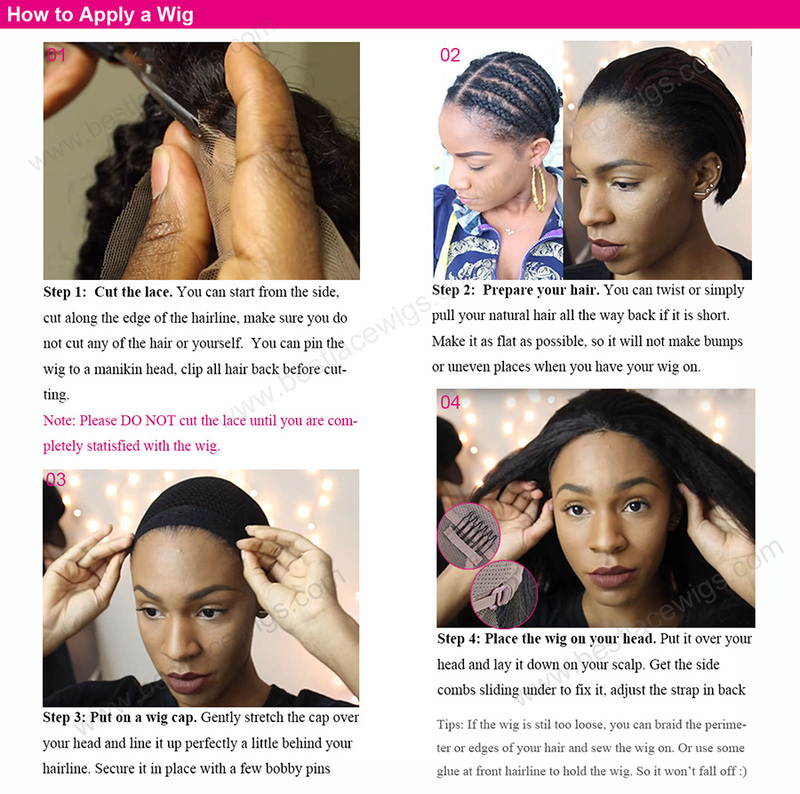 Full lace wigs can be worn and styled anyway you like, free parting, ponytails, up-dos. 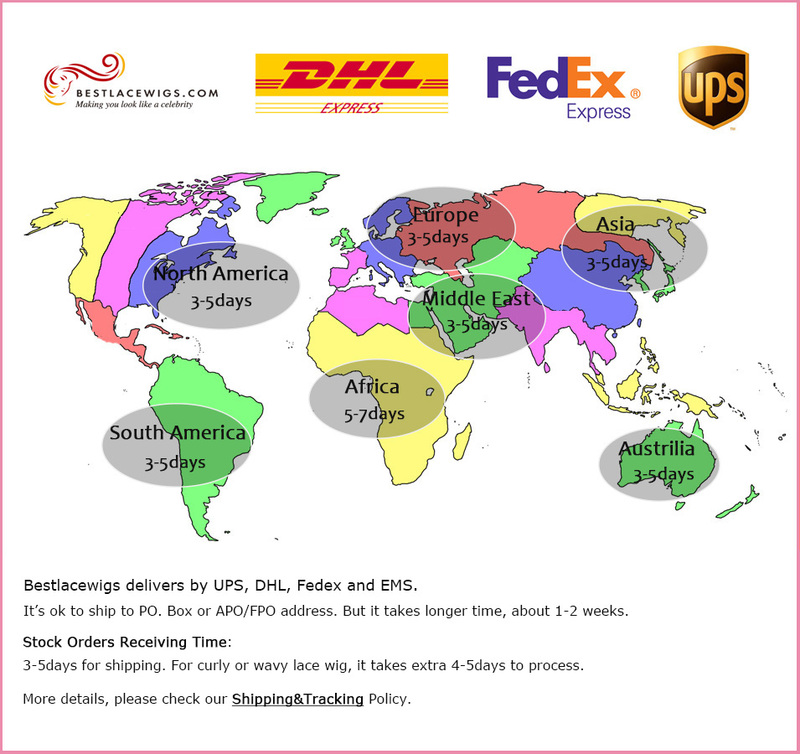 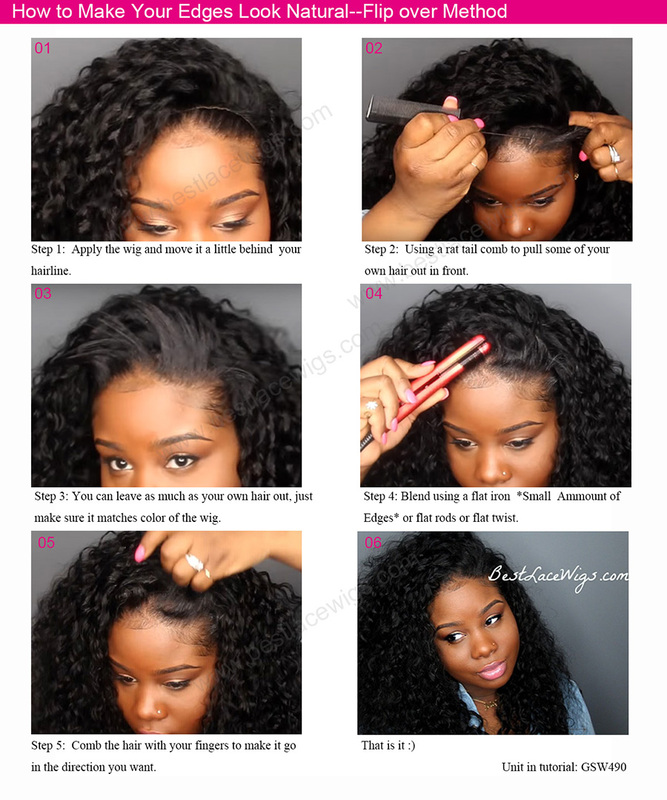 With combs and straps,glueless lace wigs can be easily taken on and off and saves much time. 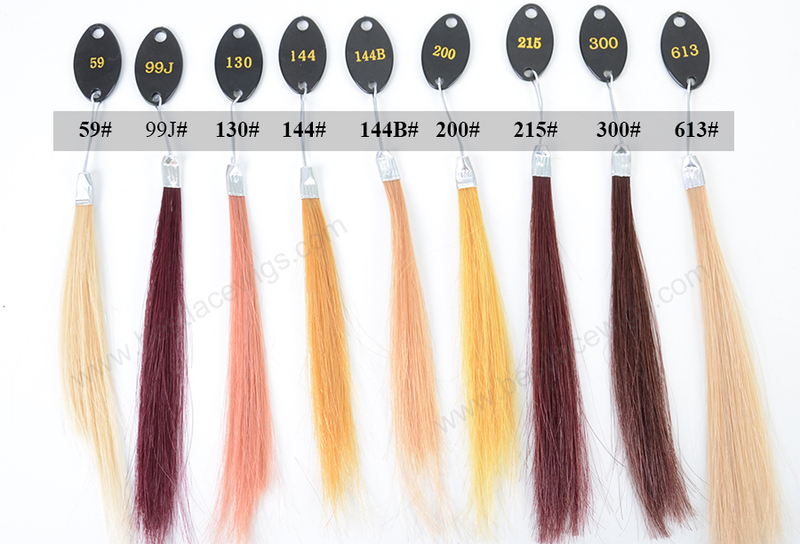 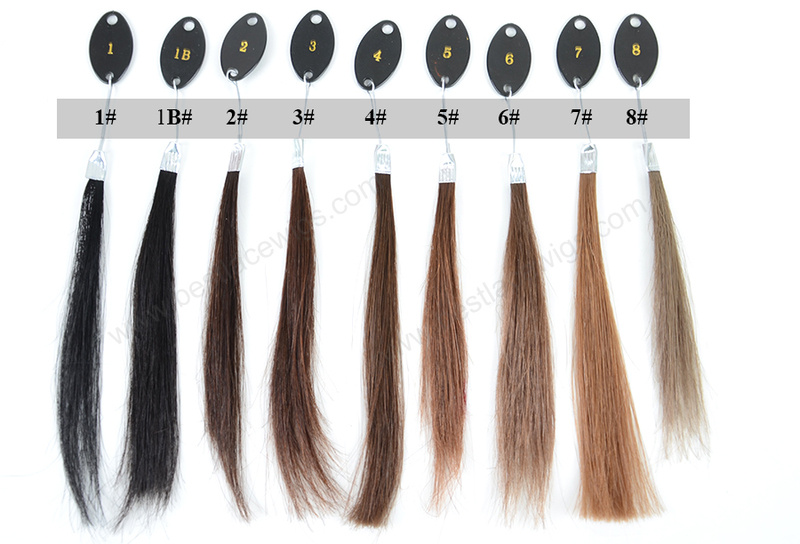 Ombre hair colors add more attractions on the hair.